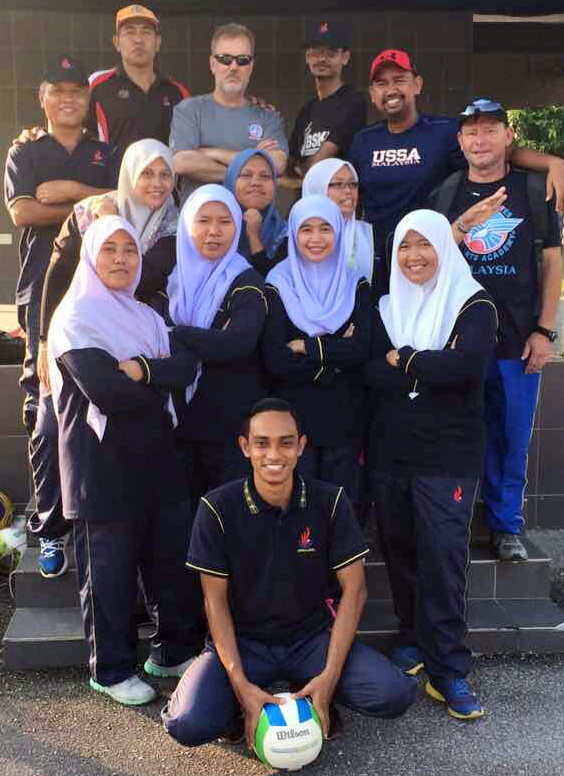 Bryan Johnson, top row center, and Dr. Phillip Capps, far right, are shown with students participating in the United States Sports Academy’s “Training of the Trainers” program in Malaysia. DAPHNE, Ala. – A pair of United States Sports Academy alumni recently traveled to Malaysia to assist the southeast Asian country in training the people responsible for improving the health and life skills of youth of the nation. Dr. Phillip Capps and Bryan Johnson, members of the Academy’s National Faculty, taught in the Academy’s “Training of the Trainers” (TOT) program in Kuala Lumpur. Launched in 2015, the program assists the Malaysian government in its National Service Training Program (NSTP). The Academy’s team is responsible for training the instructors who in turn teach sport and physical fitness skills to more than 250,000 Malaysian youth each year as part of the country’s NSTP curriculum.  Johnson earned his Master of Sports Science degree in sport studies from the Academy and his bachelor’s degree in sociology, history and American Indian studies from Black Hills State University in Spearfish, N.D. He later earned a master’s degree in health and physical education from Northern State University in Aberdeen, S.D. The partnership is one of many collaborations between the Academy and Malaysia dating back to the early 1980s. “I have had many great experiences teaching for the Academy in Malaysia on and off since 2012,” Johnson said. “I have taught different types of students with different skill levels. I always come back with some great memories. “All in all, it is interesting and fun as we deal with the challenge of teaching students bilingually and often the students have had very little post-secondary experience, much less physical education and health experience,” Johnson said. “Serving on the National Faculty for the Academy has been very inspiring,” Capps said. Johnson has served as a coach at various colleges and programs for more than 10 years. 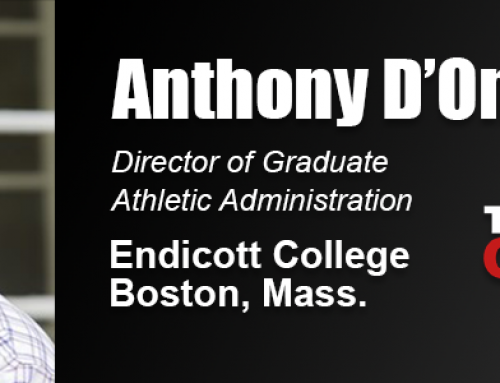 Currently, he is the head women’s softball coach at Shoreline Community College in Shoreline, Wash. Prior to this position, Johnson served South Puget Sound Community College as the assistant softball coach. In addition to several other softball coaching positions, he has also coached the Black Hills College Hockey Club for two years. Johnson gained experience while serving in sports media relations at the University of South Alabama and at Black Hills. Johnson is a member of the National Fastpitch Coaches Association and the Amateur Softball Association. He also co-authored an Olympism research project while attending the Academy. 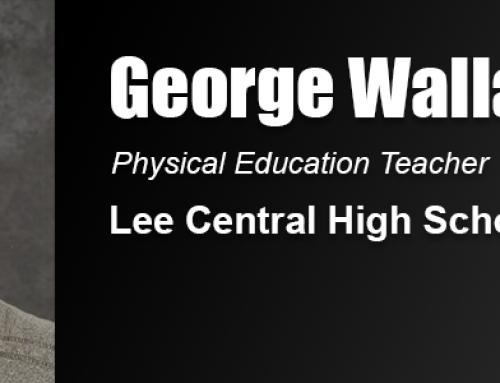 For 12 years, Capps taught physical education courses at Northwestern State University in Louisiana and Mercer University in Georgia. 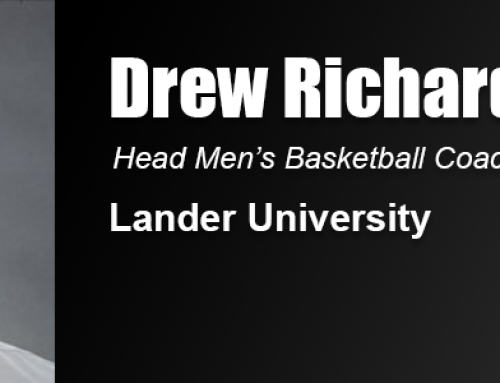 From 1991 to 2006, he served as assistant director of student activities, director of campus recreation and varsity athletics operations manager at Mercer. 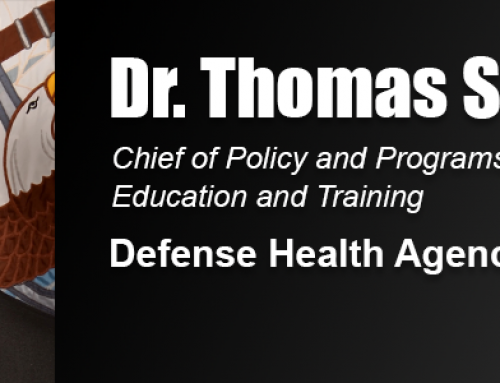 He also served as assistant dean of students/director of student activities at Georgia Military College.